The Task: Landscaping the Formula One racetrack in Abu Dhabi. 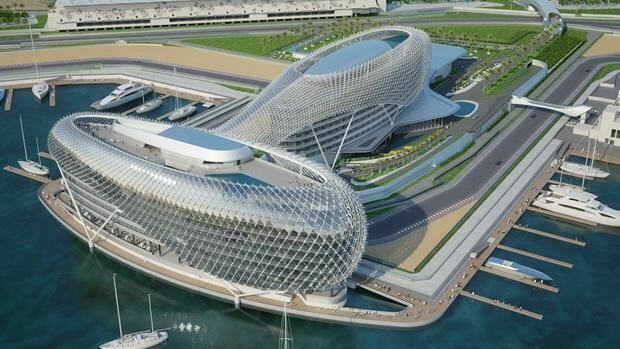 The Solution: Abu Dhabi’s Yas Island is a multibillion-dollar tourism development that hosts the world’s first Ferrari theme park as well as a Formula One circuit, a marina, a golf course, hotels and restaurants. 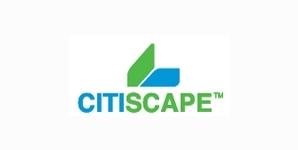 Citiscape was contracted to landscape all areas, buildings and facilities of the Yas Marina Circuit, considered one of the most technologically advanced circuits in the world. The circuit was unveiled in October 2009 with the final race of the Formula One World Championship. Citiscape was also commissioned by other developments on Yas Island. It carried out hard and soft landscaping across the island, the full landscaping package at the Ferrari Experience theme park, and landscaping and irrigation works at the Khalidiya Palace Rotana Hotel and Residence.